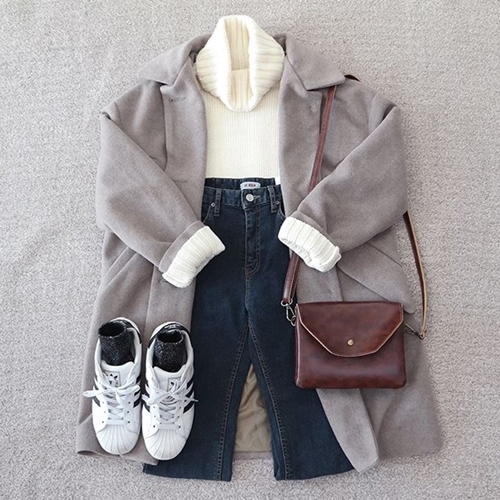 Grey over-coat, white turtle neck sweater, denim jeans, brown shoulder bag. Black sweater, checkered strap dress, black shoulder bag. 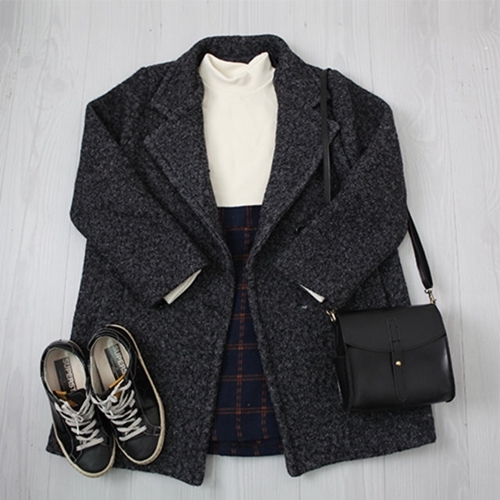 Denim wool coat, black shirt, checkered dress, black shoulder bag. Navy baseball jacket, striped long sleeve shirt, black skirt. Black baseball jacket, grey hoodie, denim jeans. 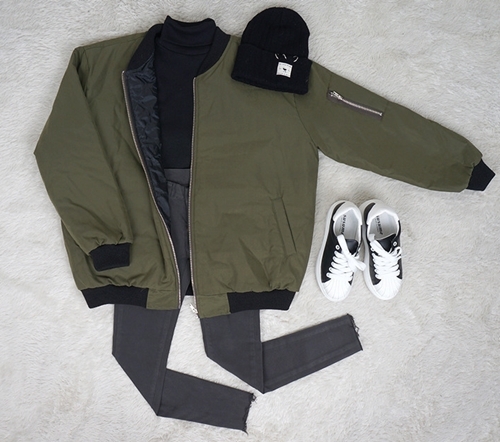 Green bomber jacket, black sweater, grey skinny jeans. Pink baseball jacket, white sweater, navy skirt. Green turtle neck sweater, denim jeans, long black jacket. Pink sweater, denim jeans, Ribbon choker. Navy padded jacket, white t-shirt, light denim shorts, pink bag-pack. Striped green dress, beige shopper bag. Pink denim jacket, white graphic t-shirt, pink checkered skirt, white shoulder bag. Blue denim jacket, white graphic t-shirt, denim skirt. Maroon checkered dress, black quilted shoulder bag. Dark denim jacket, white t shirt, black tennis skirt. White long sleeve shirt, mini checkered skirt, brown shoulder bag. Green knit, beige skirt, mini brown purse. 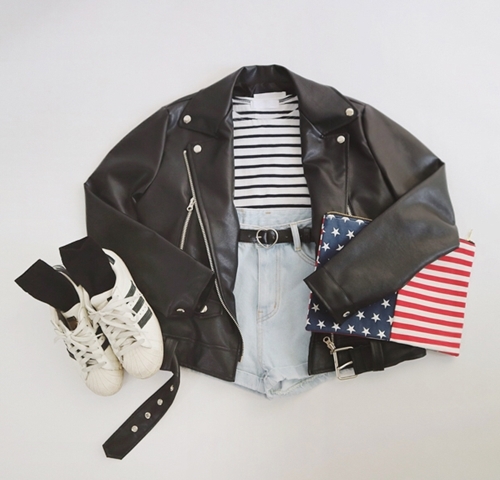 Black leather jacket, striped shirt, light denim shorts, USA clutch. 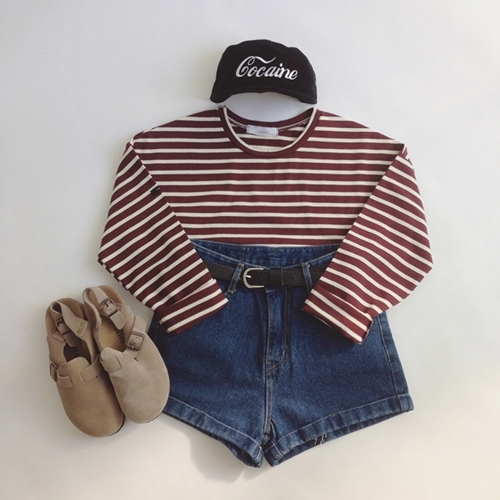 Maroon striped shirt, dark denim shorts, black snap-back. Beige trench coat, beige sweater, denim jeans. Brown coat, pink sweater, checkered tennis skirt. Grey coat, white shirt, checkered skirt, black shoulder bag. Flower patterned dress, brown cardigan, brown shoulder bag. 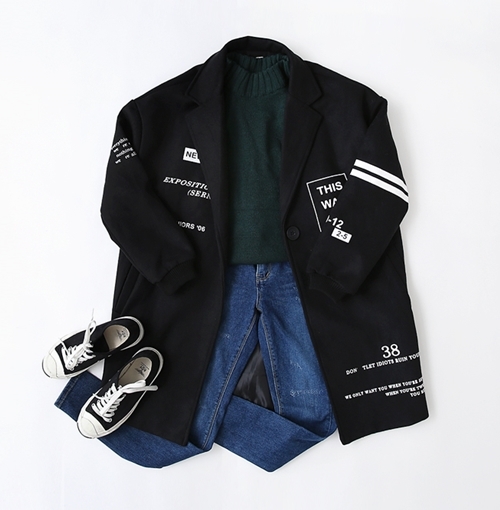 Black padded jacket, white turtleneck sweater, denim jeans. 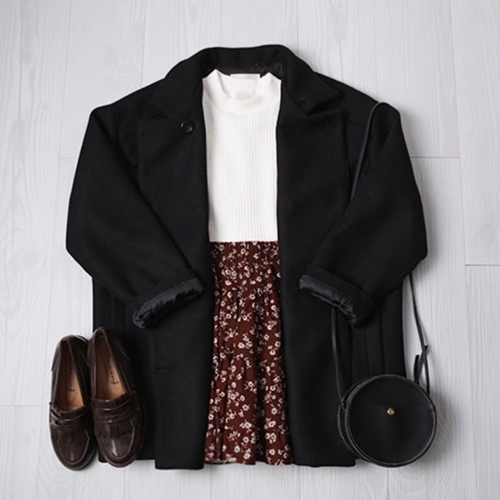 Black coat, white long sleeve shirt, flower patterned skirt, mini black cross bag. Navy coat, long denim dress, black shoulder bag. 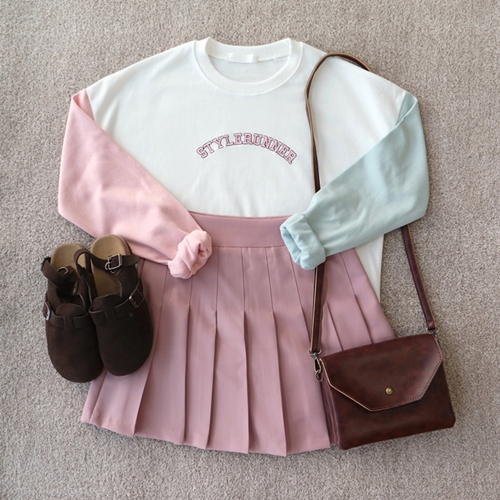 Two color sweater, pink tennis skirt, brown shoulder bag. Grey long sleeve shirt, navy strap dress, black cross body bag. Long sleeve shirt, checkered two piece dress. 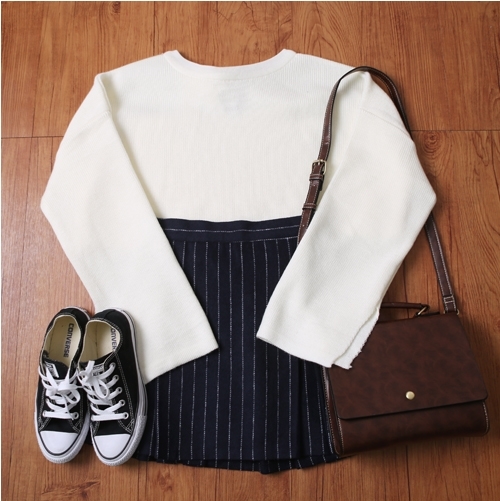 White knit, navy striped skirt, brown shoulder bag. Pink knit, black skirt, black shoulder bag. White t-shirt, checkered skirt, pink cardigan, white shopper bag. 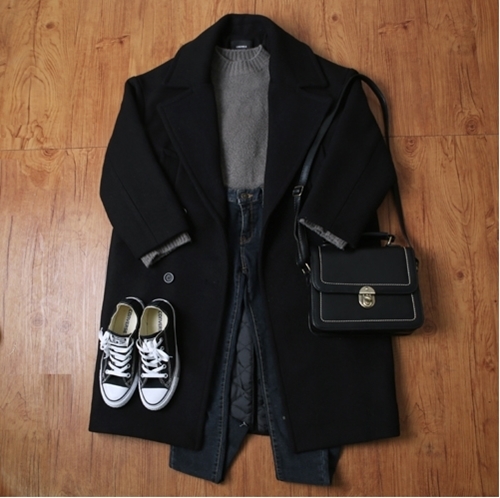 Long black coat, grey knit, dark blue denim jeans, black shoulder bag. 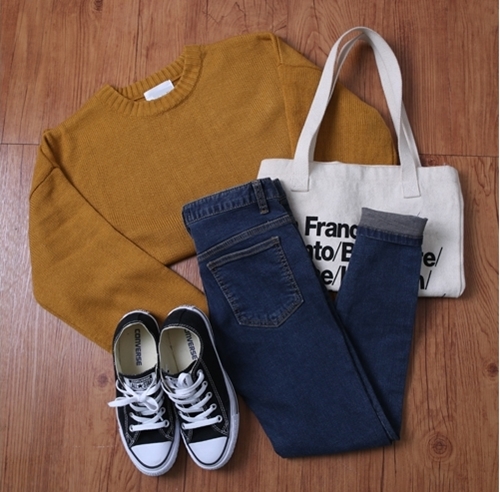 Mustard knit, blue denim jeans, white shopper bag. Pink denim jacket, striped t-shirt, black tennis skirt, black clutch. 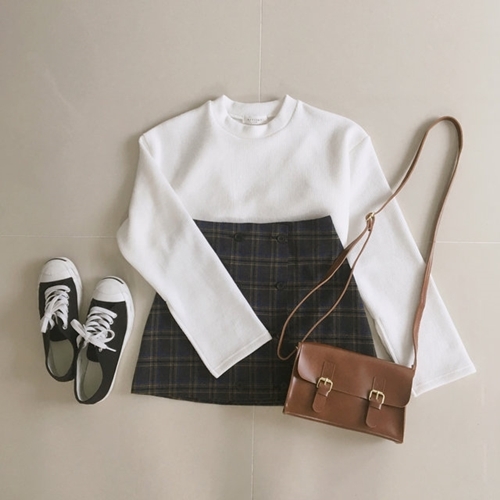 Black cardigan, white t-shirt, checkered skirt, brown shoulder bag. 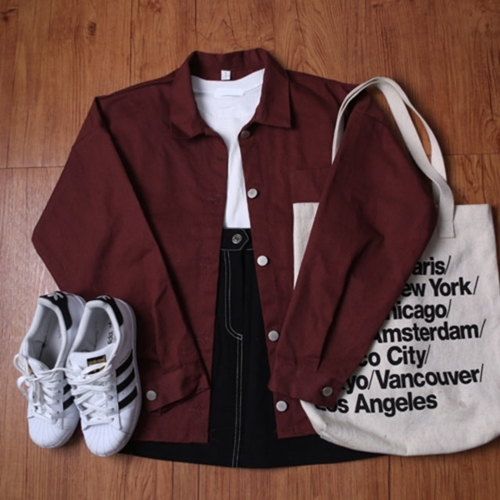 Maroon shirt, white t-shirt, black denim skirt, white shopper bag. 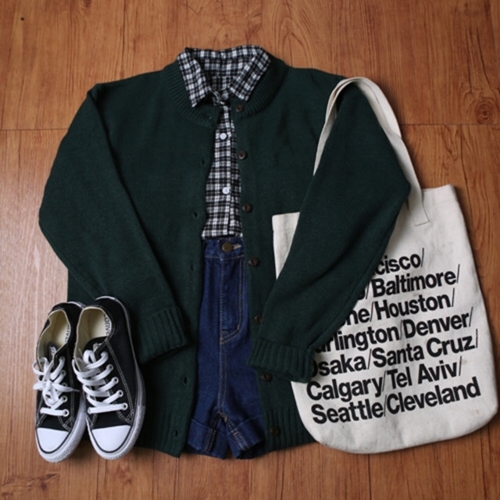 Green cardigan, black checkered shirt, denim shorts, white shopper bag. 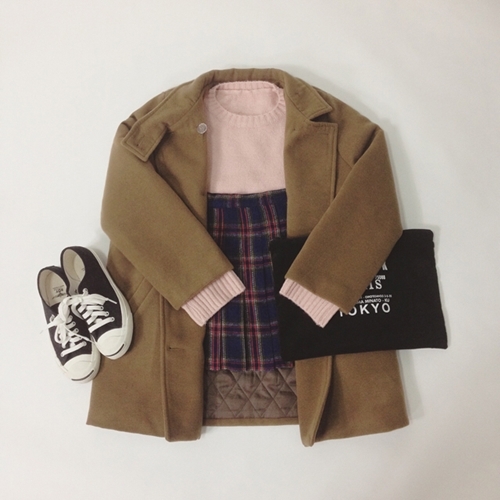 Beige cardigan, pink long sleeve shirt, checkered skirt, black shoulder bag. 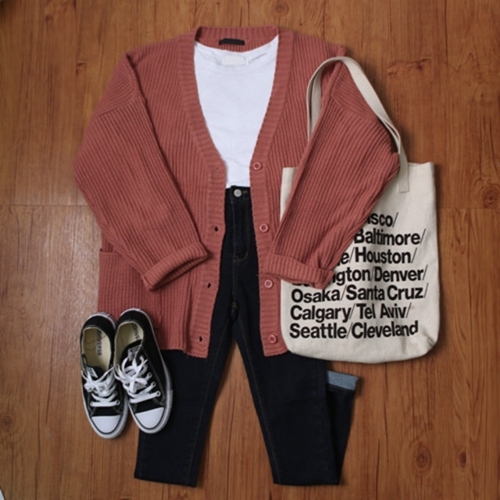 Pink cardigan, white t-shirt, denim jeans, white shopper bag. 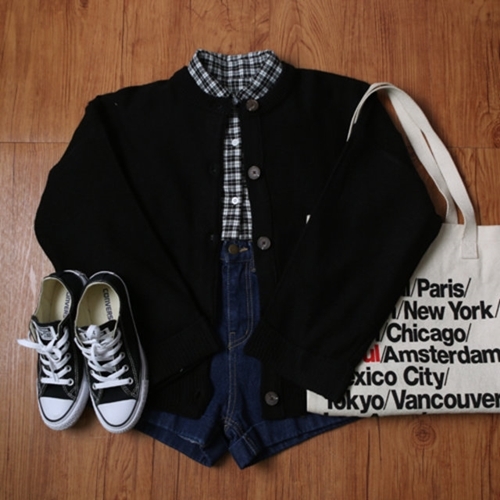 Black cardigan, checkered shirt, denim shorts. Black baseball jacket, striped t-shirt, black jeans, black clutch. Pink ribbon shirt, checkered skirt, brown shoulder bag. 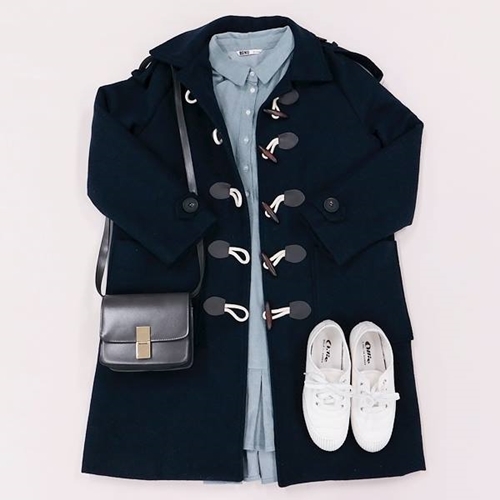 Navy coat, striped t-shirt, white skirt, black cross body bag. Purple knit, checkered skirt, white shopper bag. 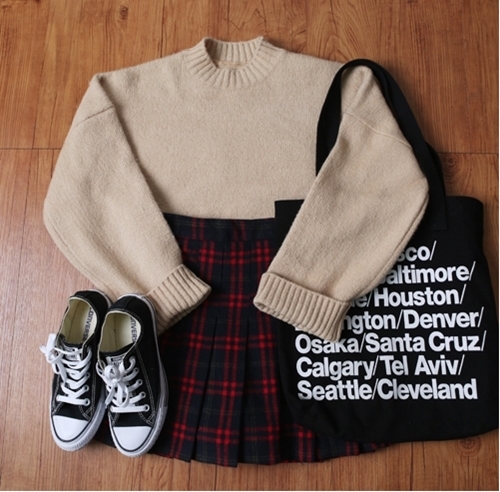 Beige knit, checkered skirt, black shopper bag.